It’s early summer and the days are becoming long and hot. 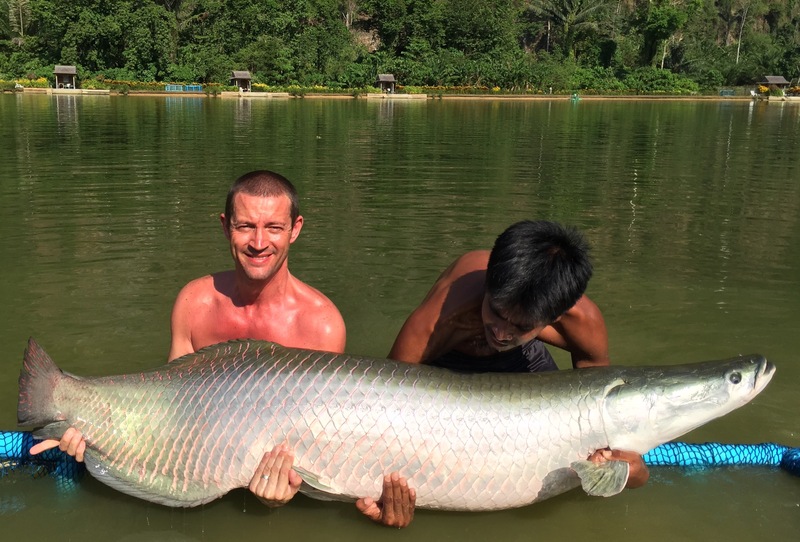 I’ve been having quite a lot of success floater fishing, one of my favourite methods. 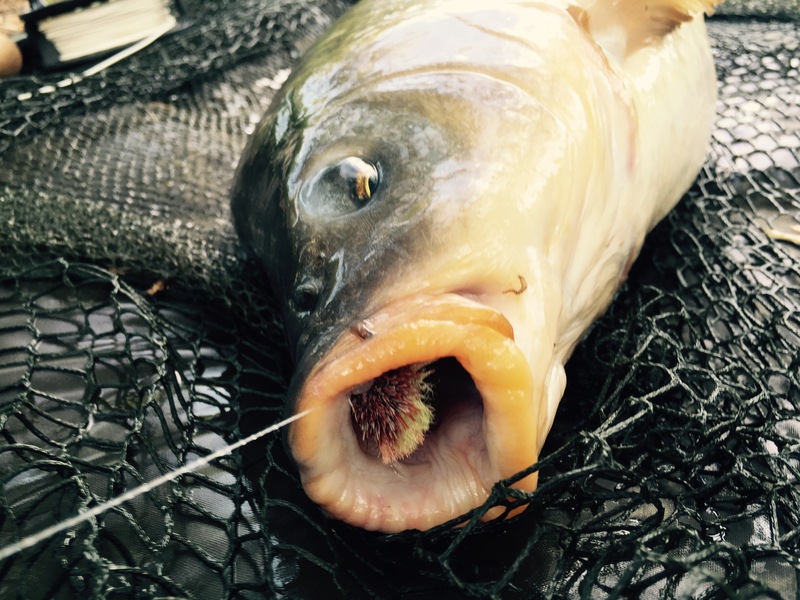 But the other day I decided to try something a bit different – fly fishing for carp! The main lake at Fryerning can be tough. 20 acres is a lot of water for just 50/60 carp. I had a blank night on left hand point on the main lake so I took a wonder. I found most of the lakes stock spawning in the shallows so I decided to look at the other lakes on the complex. The Valley Lake Fryerning has some nice fish and I found a few in a quiet corner at the bottom end of the lake. All the gear was packed away on the main lake and the stalking kit came out! 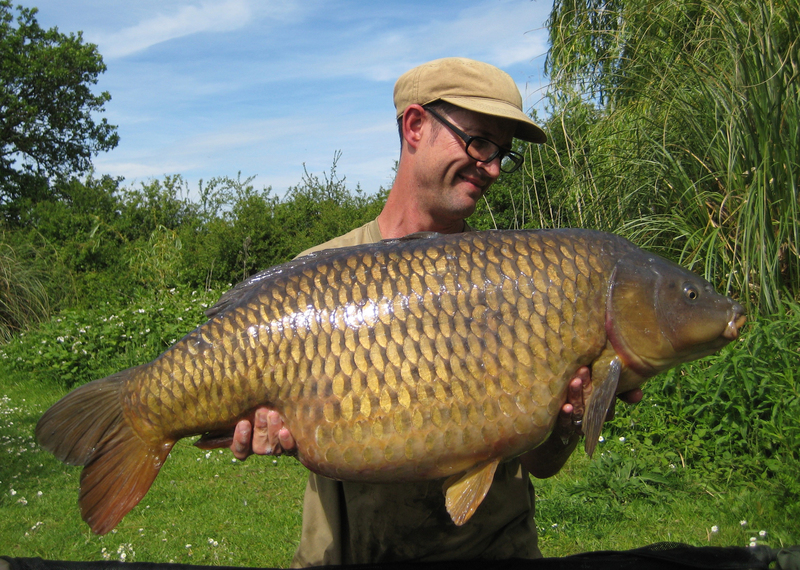 The carp in Lavers Syndicate, Essex have been on my radar for a while. It contains some really nice carp and isn’t too far from home in Hertfordshire. I was looking for somewhere that I could drop onto for short sessions, either very early morning or evening and this venue fits the bill perfectly. 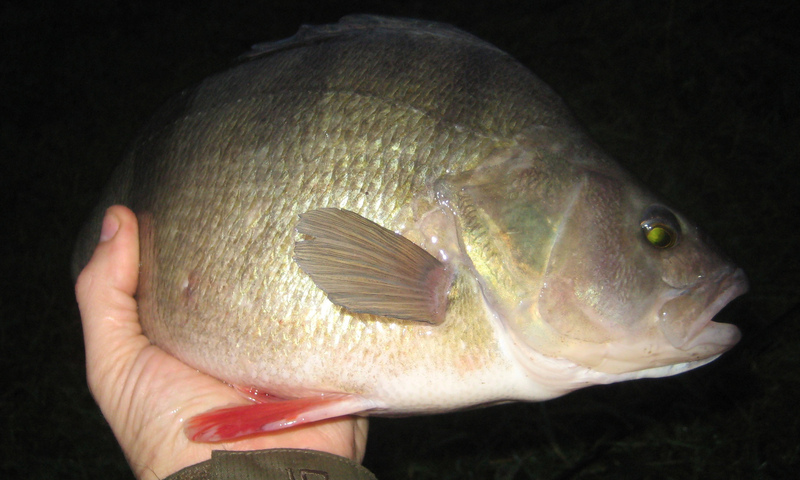 This article is about big perch fishing River Lea. I have never been the kind of angler that hangs his rods up during the winter. It’s a fantastic time to be out on the bank. There is nothing more stunning than a really bright, crisp morning at dawn in winter. I do, however, vary my fishing at this time of year. It’s cold so generally speaking I like to do fairly short sessions where I am constantly on the move with a single rod and a small bag. I’ll be fishing for pike, perch, trout and chub all species that can give you half a chance no matter how cold it gets. Walthamstow carp, having to work for it! What’s the most challenging fishing you’ve done? Well for me catching a big Walthamstow carp is right up there, especially if you fish it the way I do. I have worked hard to scale everything right down to become as mobile as possible. Just the walk from the car park to reservoir 2/3 is a bloody long way when pushing a barrow. If you don’t see anything on that reservoir then you have a few others to wander around but before you know it you’ve walked miles trying to find fish. In mid July 2016 I managed to get on the syndicate for Fryerning Fisheries. It’s an 18acre lake with around 150 fish it in. That’s a lot of water for that many fish to disappear into. I get lucky and bag a 37lb common on my first night! I’m going to enjoy the Fryerning carp. The first trip of the season to Walthamstow and certainly one to remember! After a nice early common I then managed a P.B. 35lb 4oz mirror known as Elvis off the top! 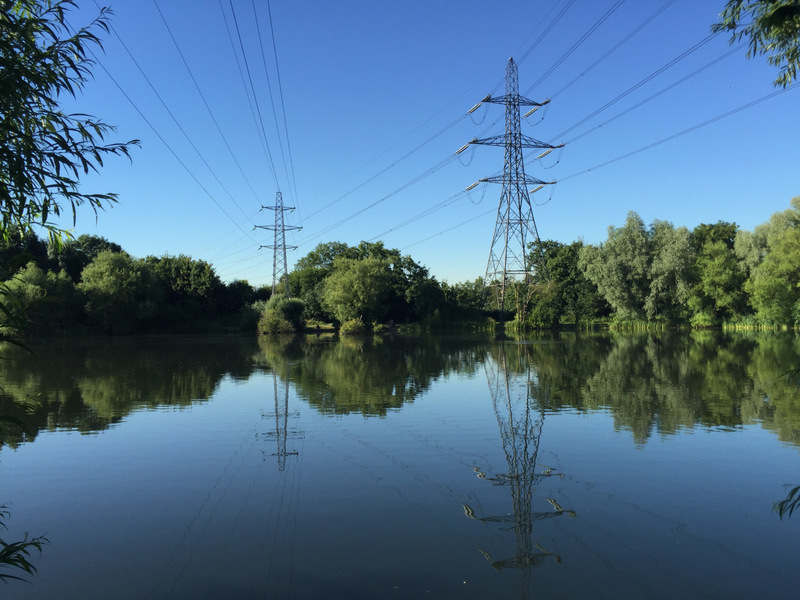 For me Walthamstow Carp Fishing is something quite unique and special. It was late 2011 and for various reasons I was not visiting Poole quite so much. I missed by boat and decided to bring it closer to home and put it on the river. 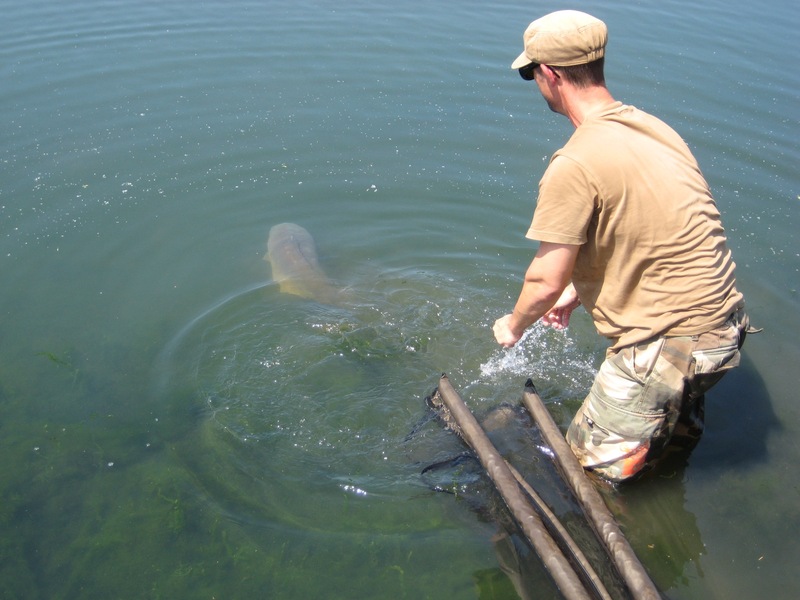 Whilst I had caught a lot of pike I’d never caught a big pike, nothing over about 8lb so I had a new target – a 20lb pike and I wanted it on my light spinning rod just to make it more of a white knuckle experience! 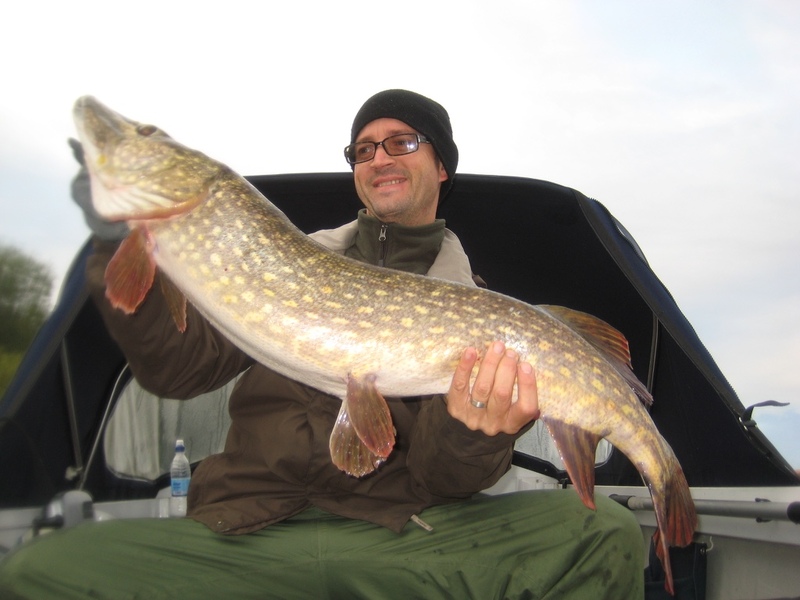 You got to try Pike Fishing River Ouse.